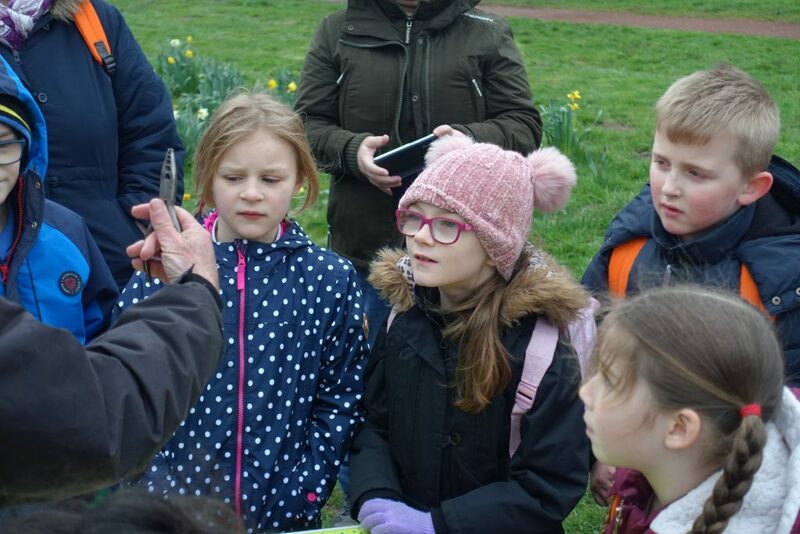 Over the last 6 weeks we have been hosting school children from Lane Green First School and their families to the Jubilee Wood. 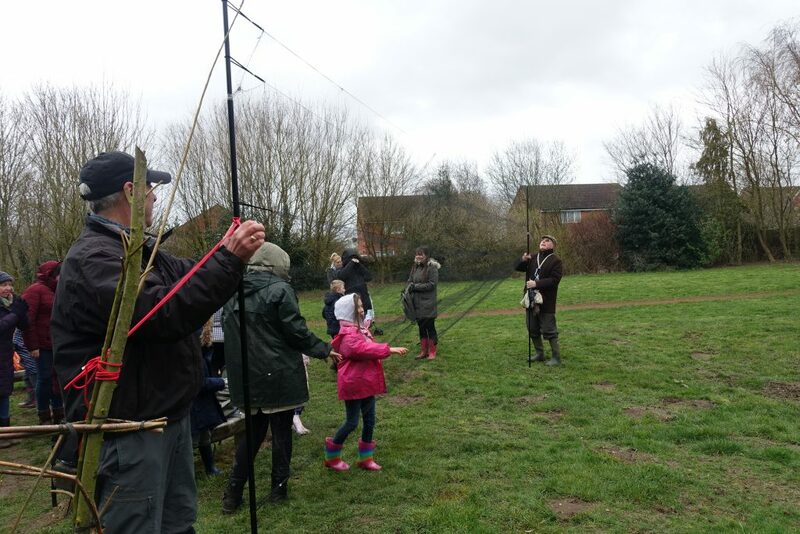 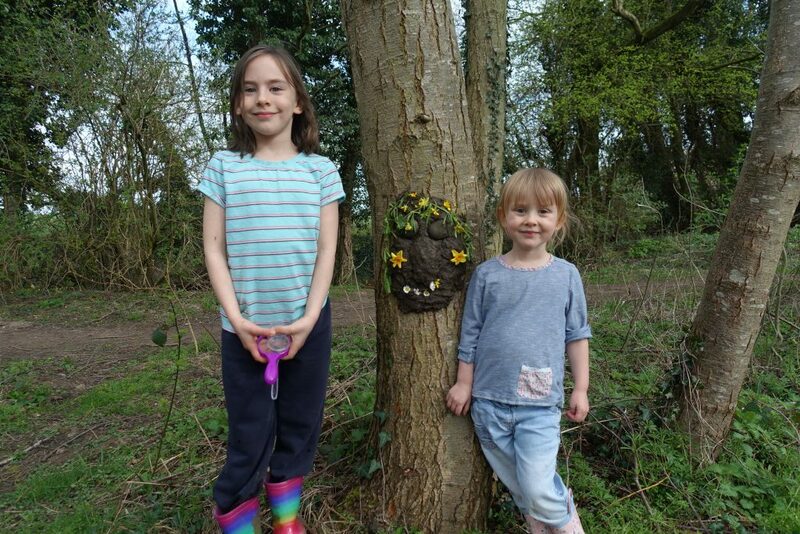 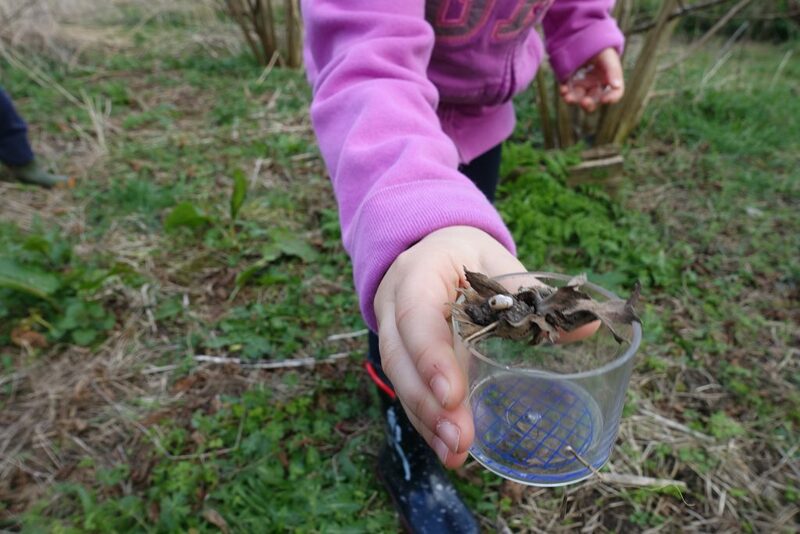 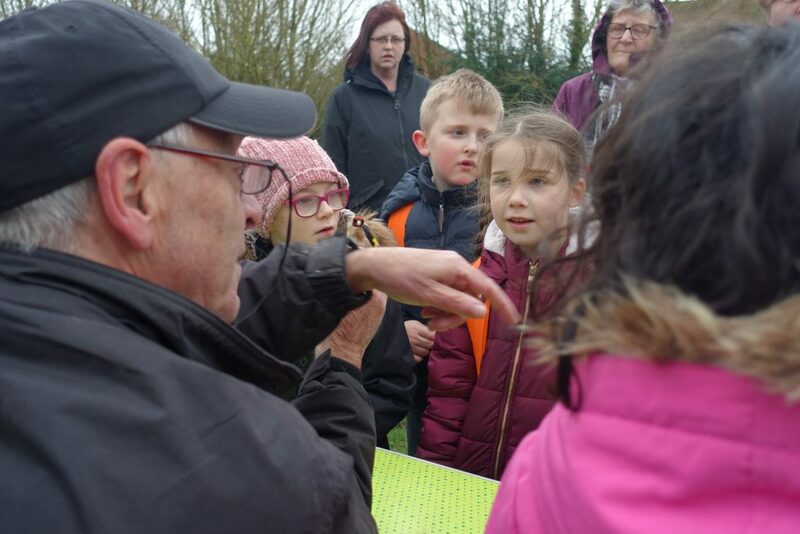 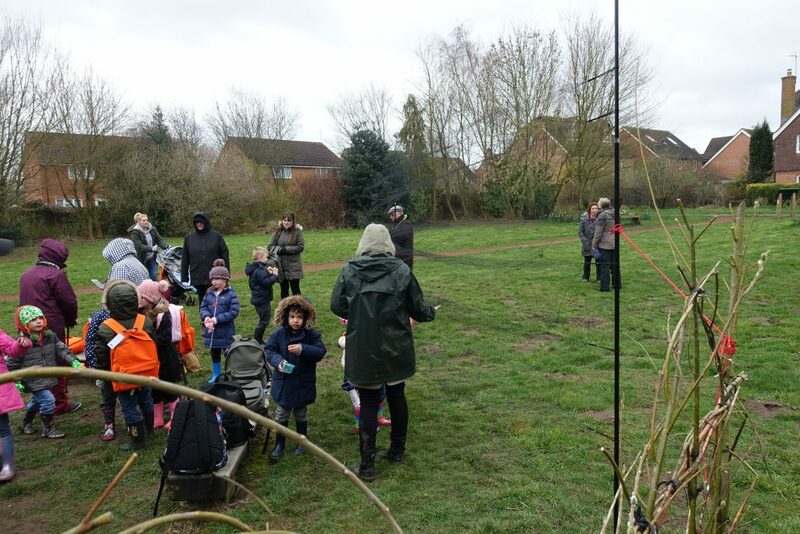 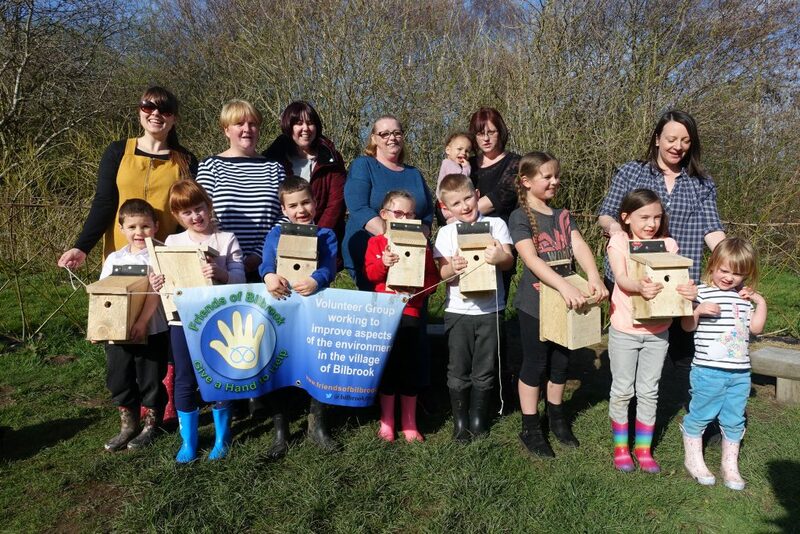 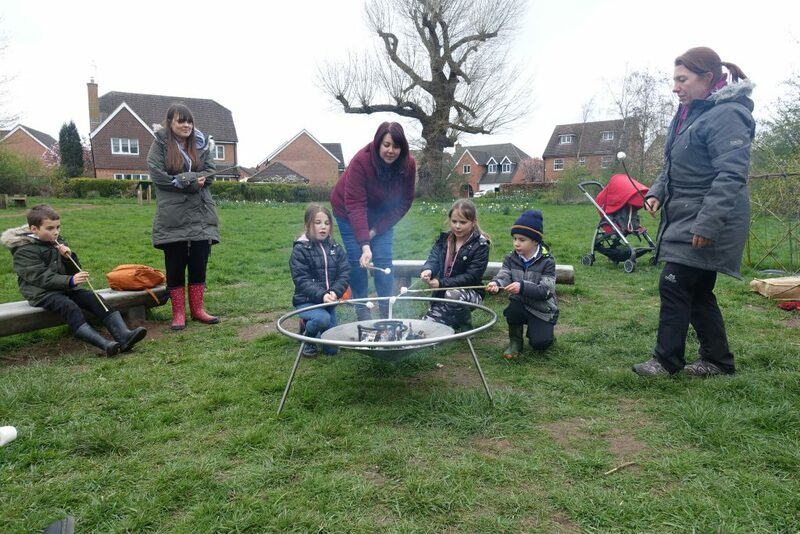 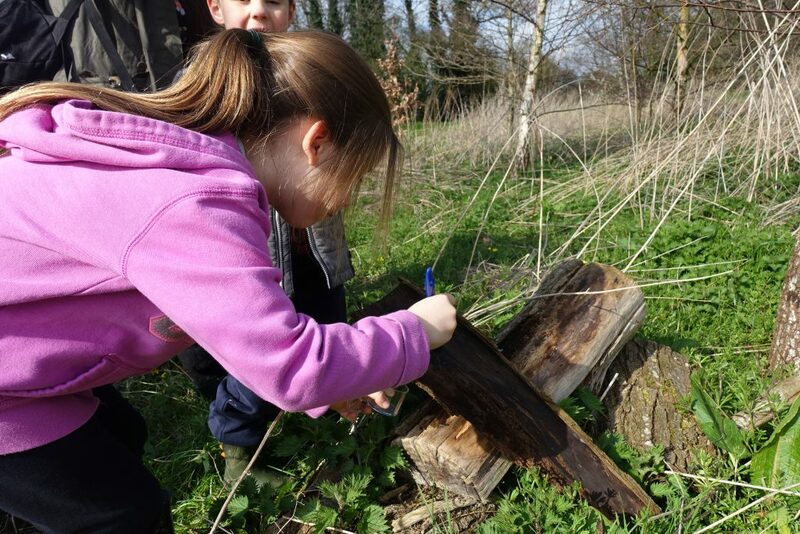 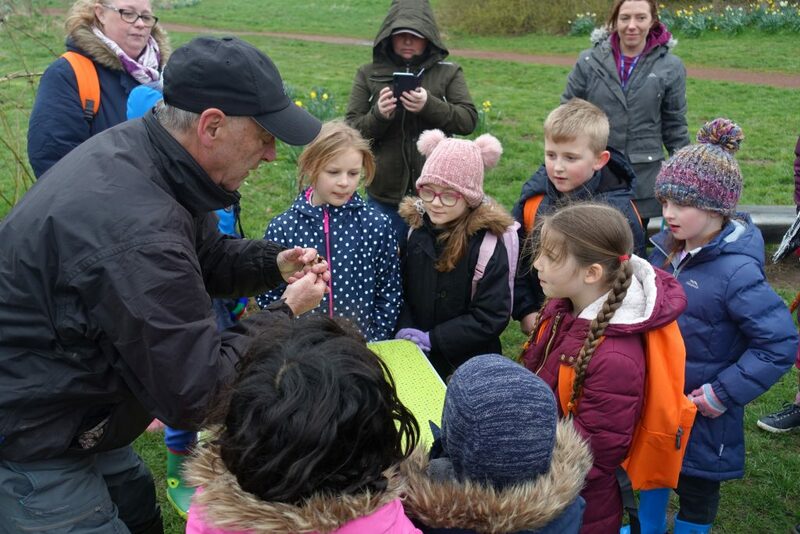 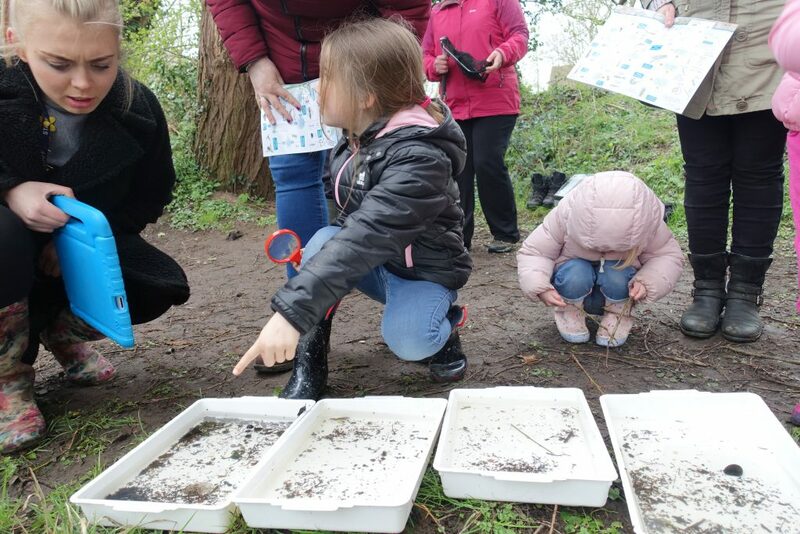 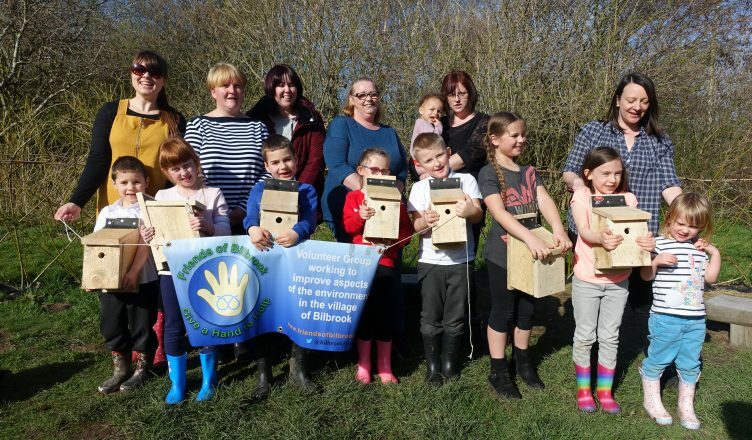 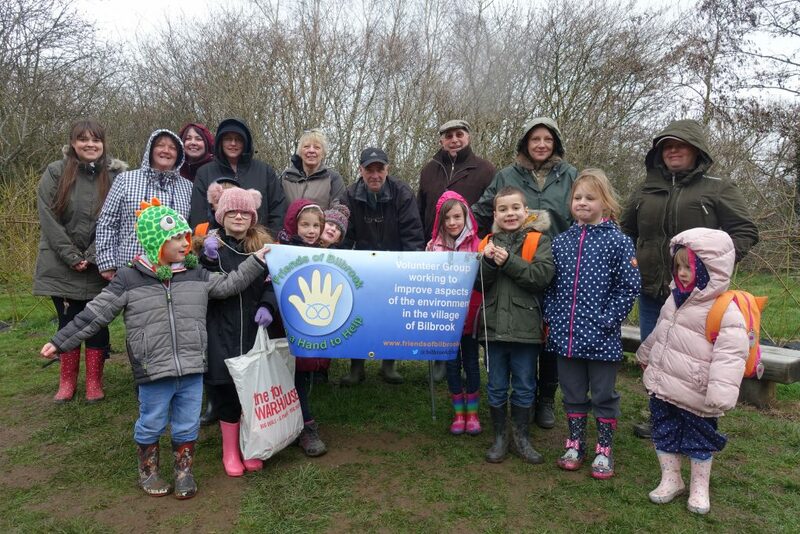 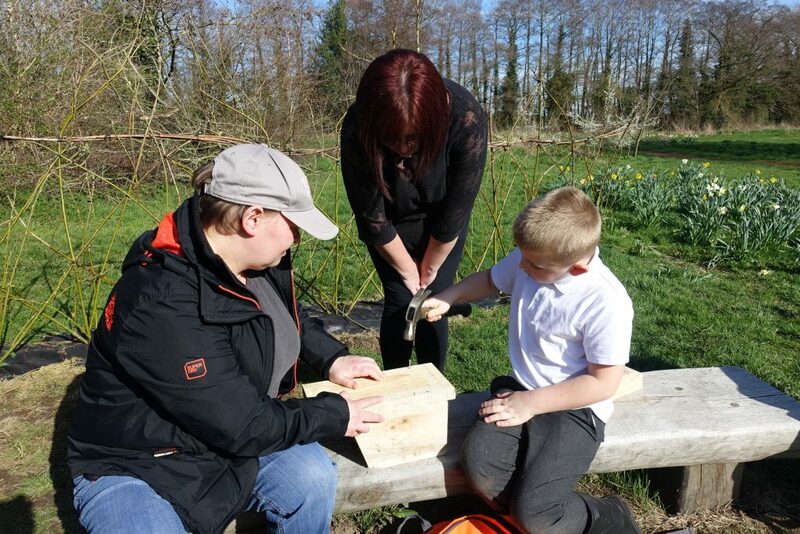 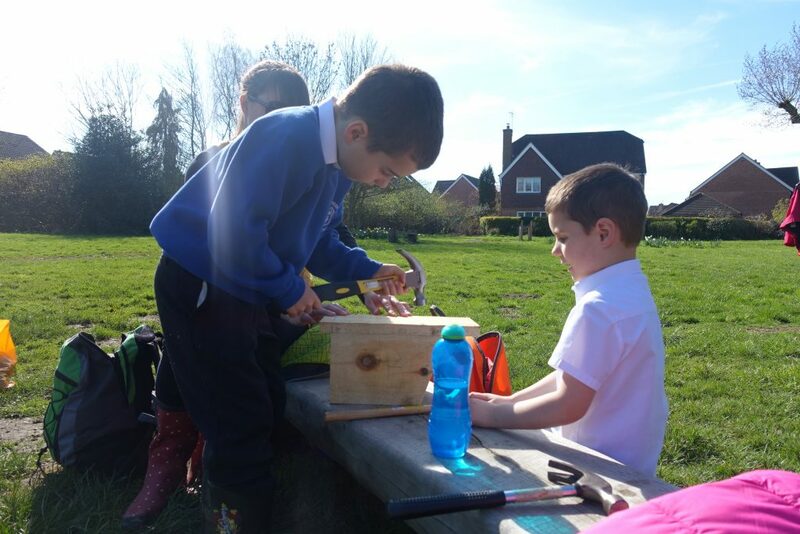 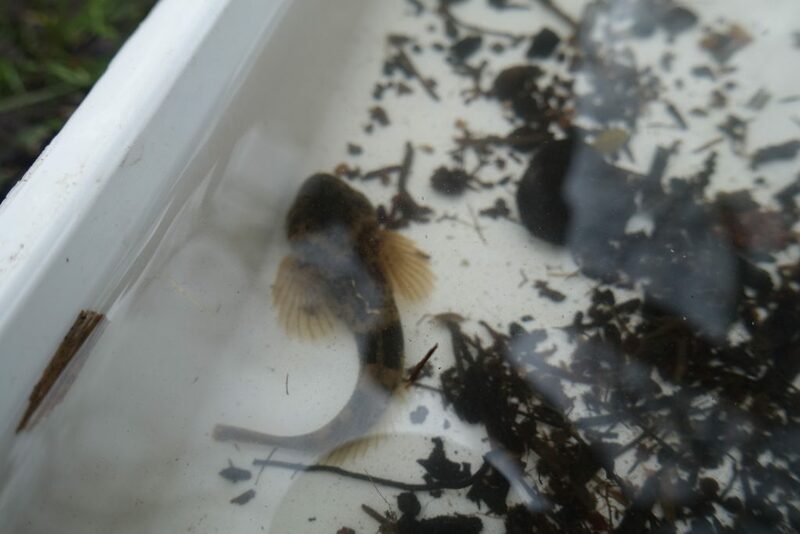 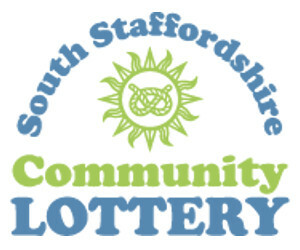 The program, funded by Staffordshire County Council, is aimed at teaching the families about the different wildlife which lives in the Wood and learning about taking care of nature and what they can do at home to help our beleaguered wildlife. 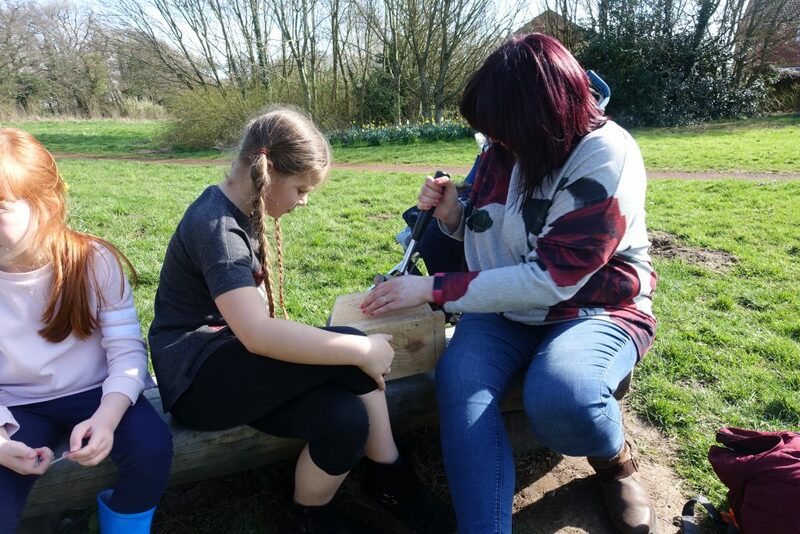 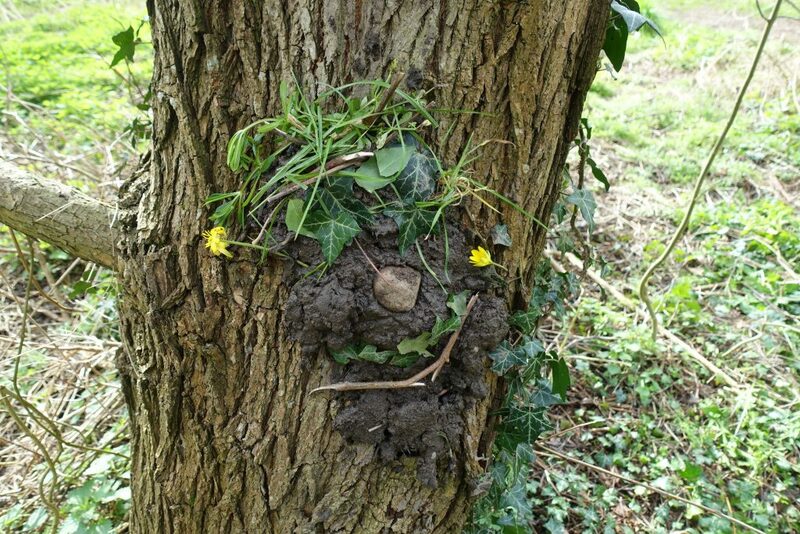 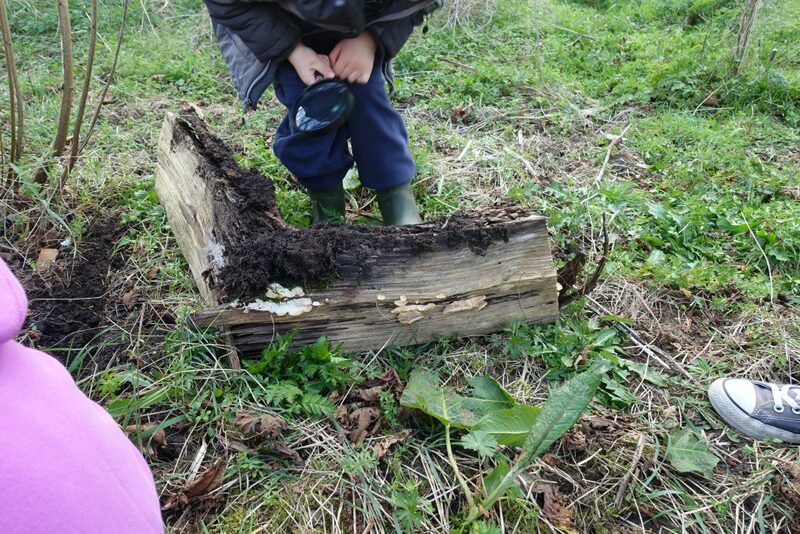 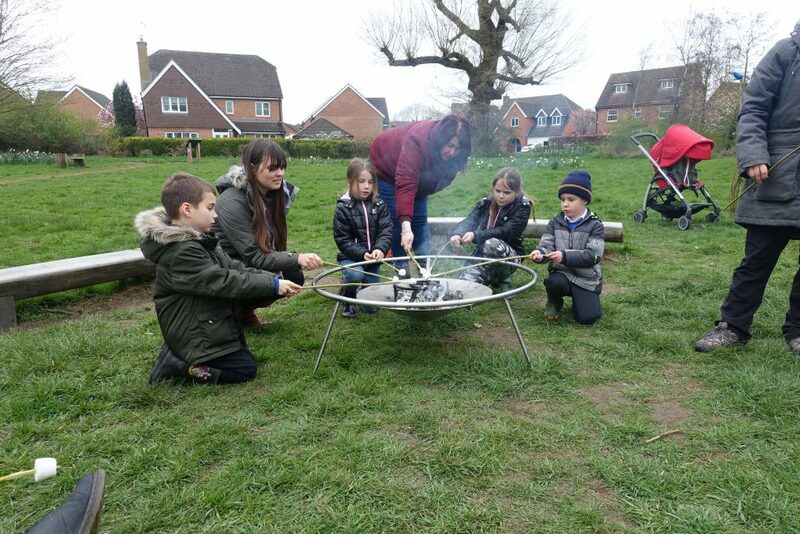 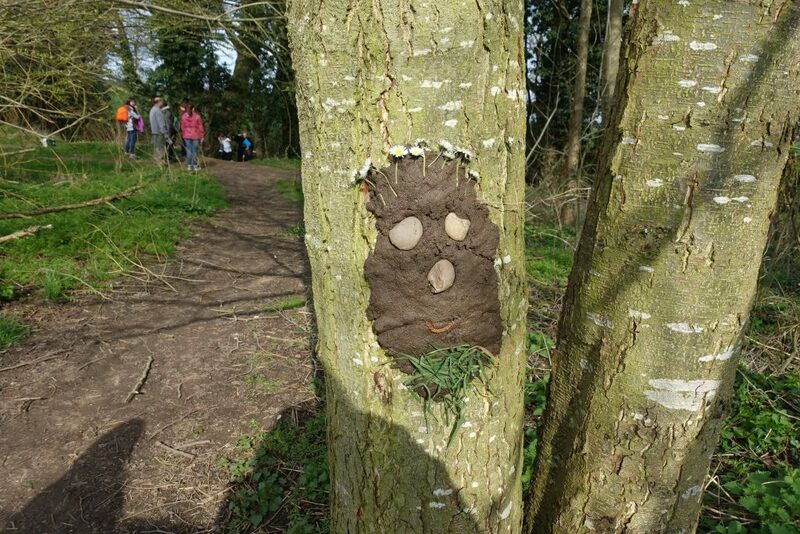 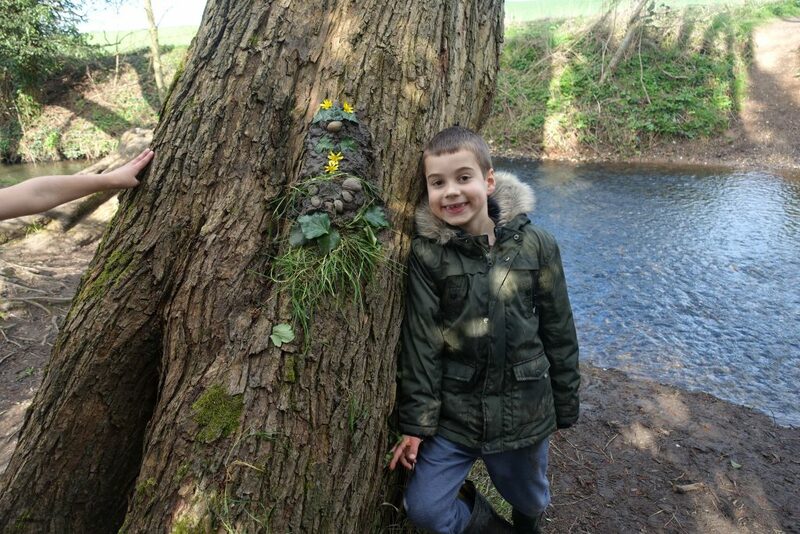 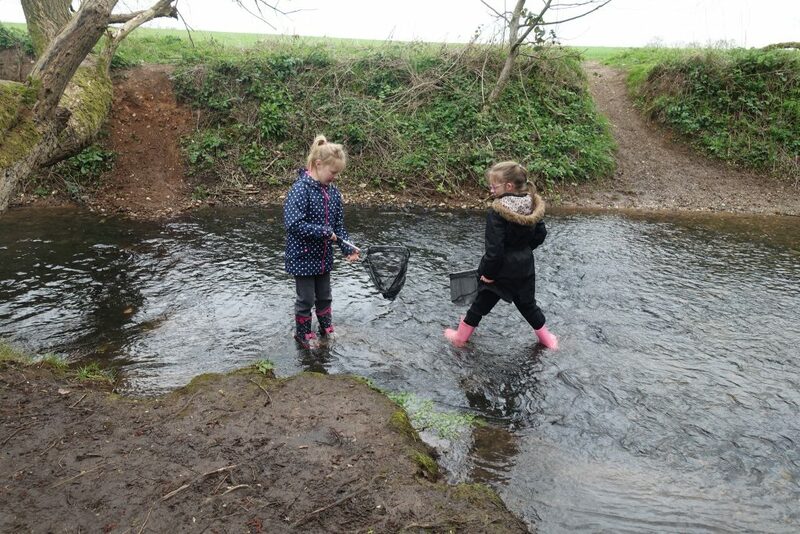 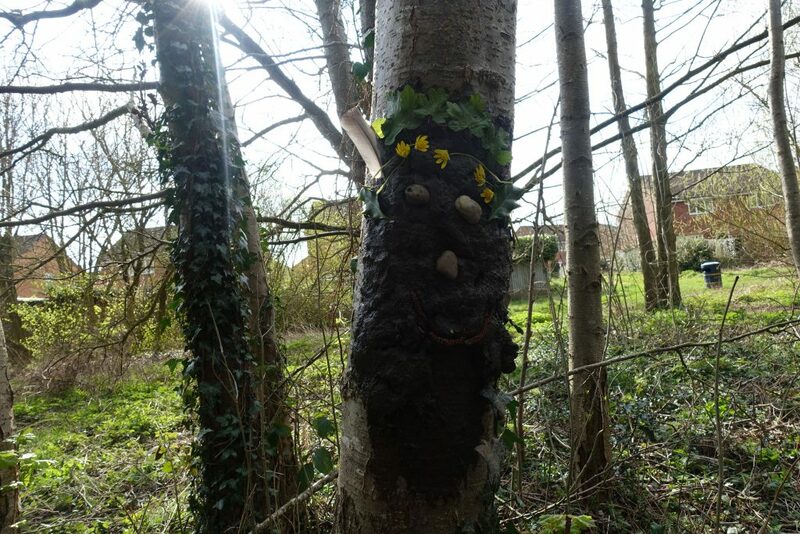 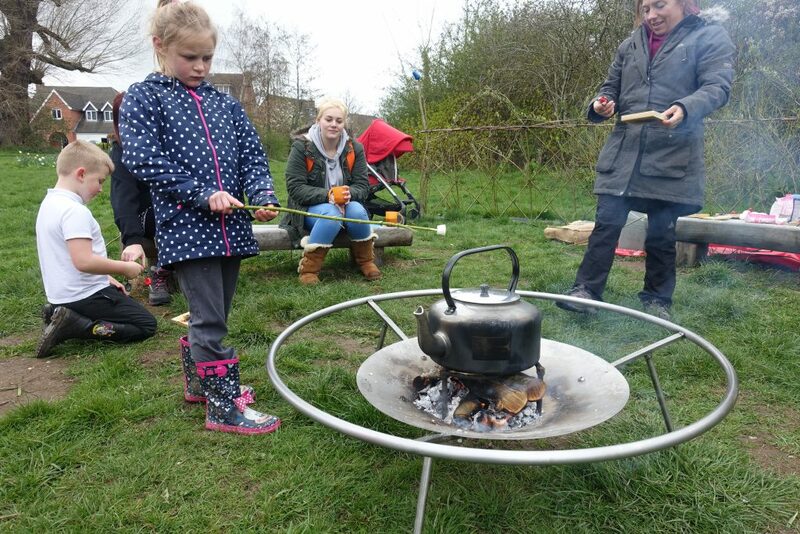 Activities included pond dipping, bug hunting, mud sculptures, bird box making, bird ringing, fire making, nature art, boat racing and toasting marsh mallows. 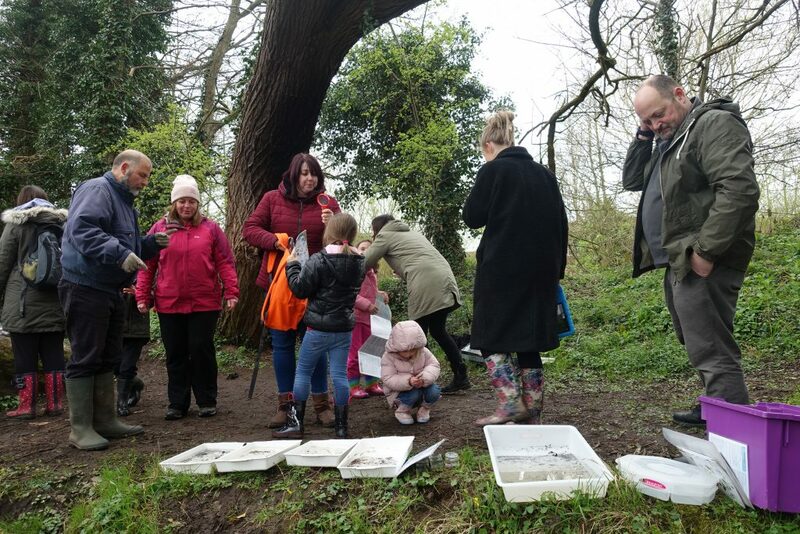 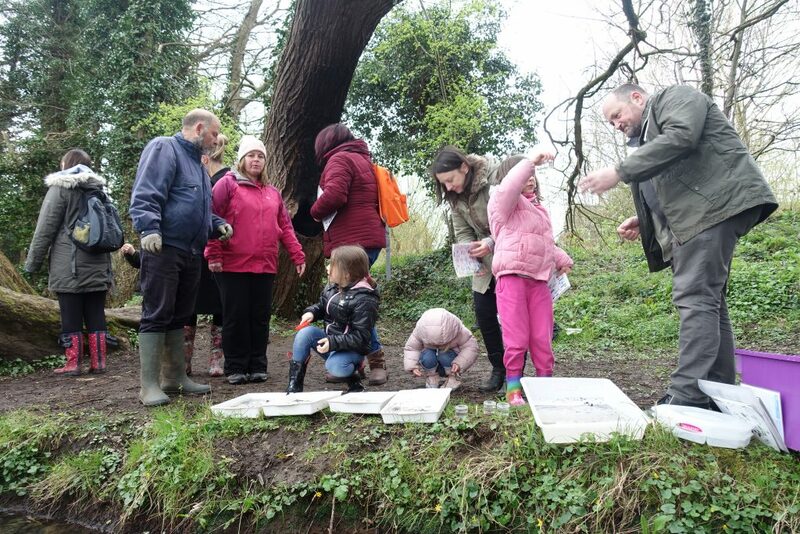 The families really enjoyed themselves despite some bad weather and we hope they are more knowledgeable now about the natural world and will take care of it from now on.